In a little over 40 hours we will be filling up three vans (with people, luggage and various musical items) and head south for our time in Daytona. 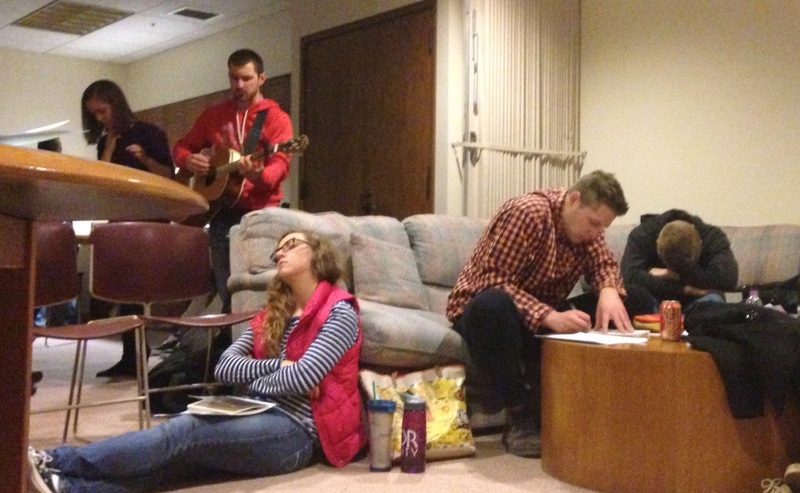 The team has been preparing for the trip and are excited to see what God is going to do! Wanted to encourage you to pray with us as we get ready to go. Thank God, with us, that we have received the finances needed to cover the cost of the trip! Pray that each member of the team will be able to finish their work this week so we can head to Daytona fully engaged in what God is planning to do. Pray for safety as we drive our white vans through the night. Pray that our hearts, and the hearts of the people we will meet, will be prepared for an encounter with the living God! Ultimately, we would ask that you would pray with us that God would be glorified in all that we do and say! Thanks for your support and your continued prayers. I am praying for you all! I am sure it will be a great trip.